Abstinence makes the heart grow fonder | It Comes In Pints? 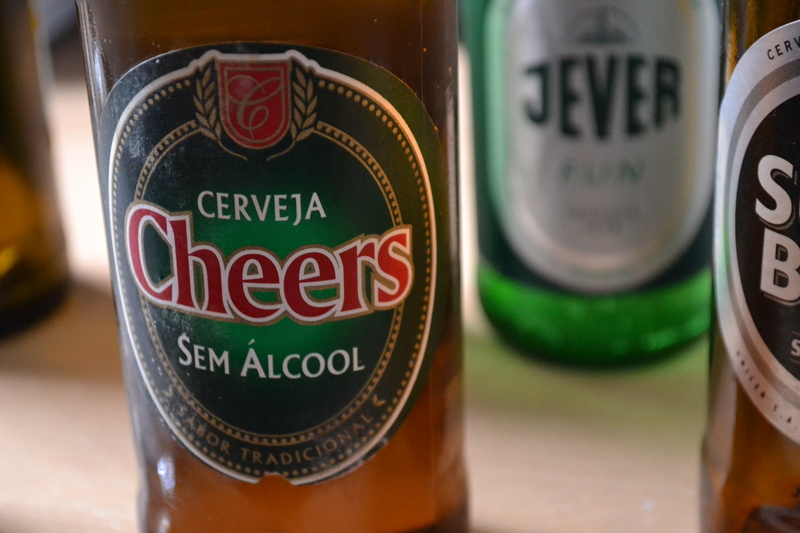 Inspired by Macmillan Cancer Support’s “Sober October” campaign, ICIP has decided to use this opportunity to investigate the world of low- and non-alcoholic beers. 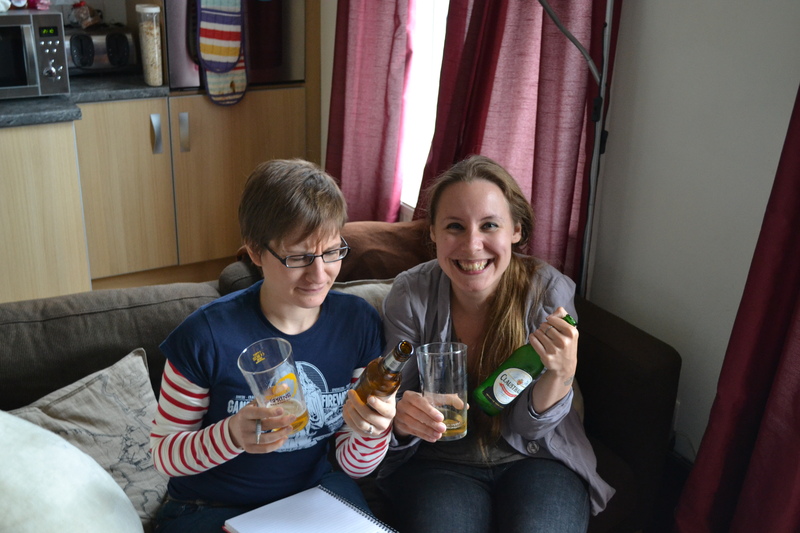 In part one, we learned how low-alcohol beers are produced and who is making them, and in part two we discussed why they are not more widely available and how they could be better promoted. There was a disastrous point at the beginning of this year when one half of ICIP decided to give up alcohol for Dry January, and then again for Lent, without realising there were just 13 days between the two. What happened during those 13 days (and, if we’re honest, the last two weeks of Lent) is lost to the mists of alcohol-clouded time, but the whole experience swore one of your correspondents off abstemious months – and Becks Blue – for life. But sometimes you’ve got to tackle your worst fears head on. Inspired by our Sober October features on low alcohol brews, ICIP decided to do one, definitive, world-encompassing taste test. 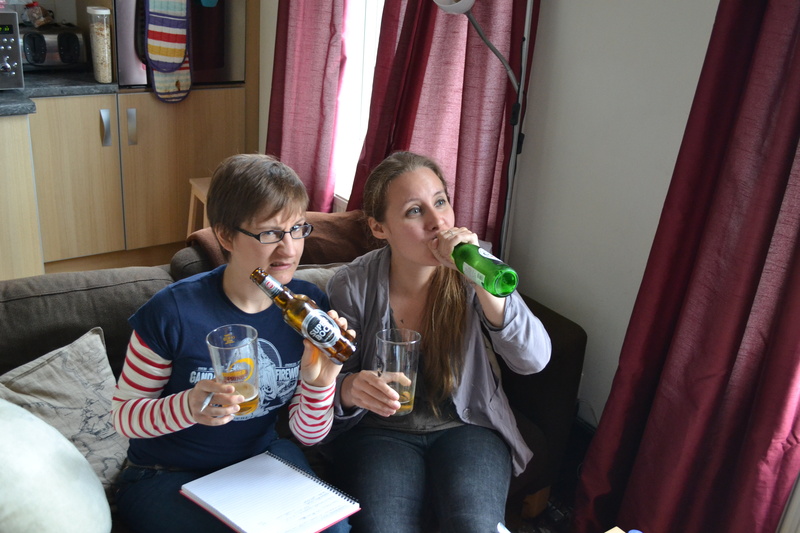 We decided (bravely) to venture beyond Becks and low-alch Cobra. 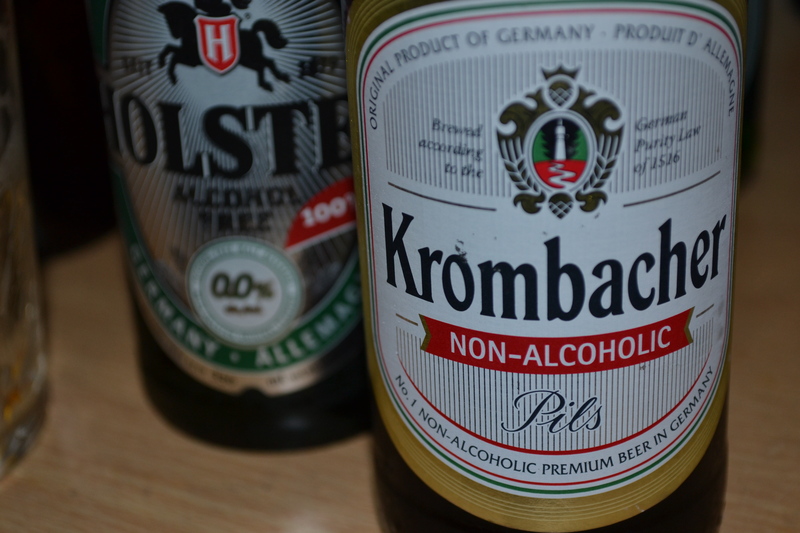 Apparently non-alcoholic beer is a big thing in the rest of Europe. We dreamt we might discover the beer-guzzling, hangover-suffering journalist’s Holy Grail: a non-alcoholic beer that smelt and tasted delicious; that we could chill and swig with pride at home or in the pub when we felt a bit fragile, a bit virtuous, or both. Last weekend, windows shut tight against an October flash flood; our best chill-out playlist on; GTA V turned off so that we could concentrate; ICIP took the final step in our Sober October trilogy. 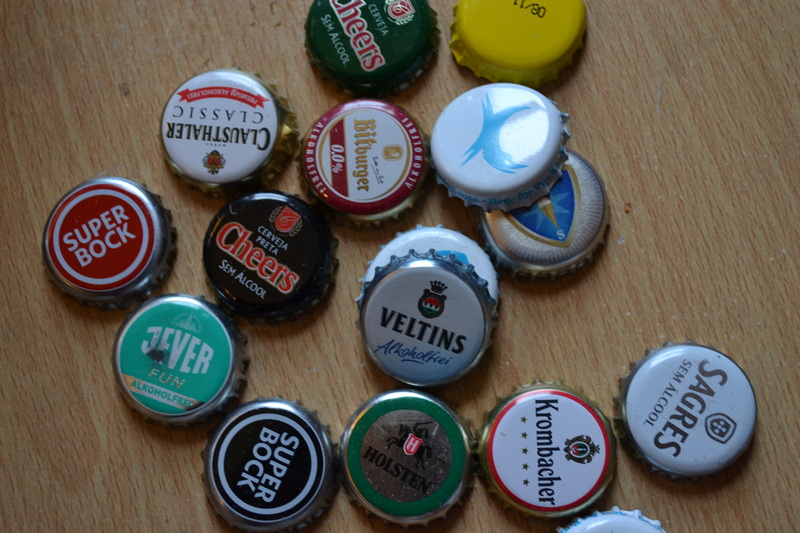 We set out fourteen (FOURTEEN) of the most hotly-tipped low-alcohol and alcohol free beers money could buy, and we drank our way through all fourteen (FOURTEEN!!!!) of them. Well, drank. Some we drank. Some were so ghastly we had to upend them into a nearby bucket. At low points during the tasting (of which there were many) we tried to contrive ways to make one another drink the contents of the bucket. Sometimes it was better than what was in the bottles. 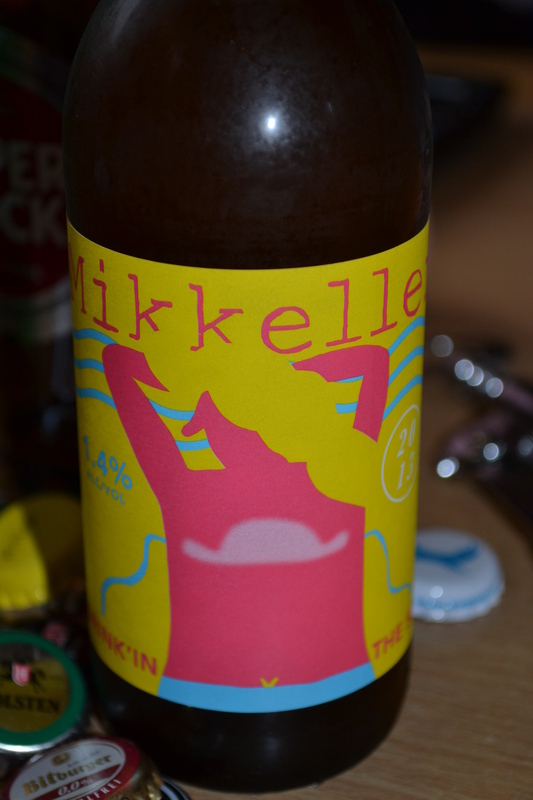 It is not OK to compensate for the lack of taste in your non-alch beer by making it undrinkably sweet. If we wanted something that tasted of melted chemicals and candy we’d get a Coke and have done with it. Beers that delivered on smell fell down peculiarly on taste. Perhaps because there’s no way to deliver the hoppy-taste-payload without alcohol? WHY DOES IT ALL SMELL LIKE SHREDDIES? An honest look at our extensive research revealed that our estimation of the drink went up as the ABV went up. While not a surprise to anyone who knows us well, we were a little disappointed. It made us existential – and not in the cool, drunk way, because we were stone cold sober and extremely over-hydrated. Is our proclaimed love of hops, malt and toast really all a vehicle for sneaking alcohol into our drinks? Most of these drinks would collapse in front of a robust glass of Sprite, and at £2-4 a bottle, are non- and low-alch beers really worth splashing out? Let us know what you think. 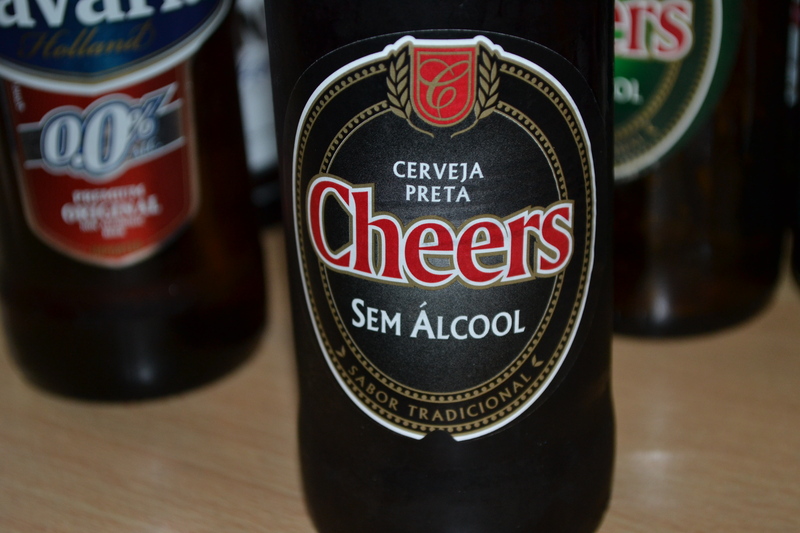 Oh, Cheers Preta. You delivered so much with your sweet toffee colouring. One look at the label and BAM! Disqualified for using artificial colouring. This Preta was undrinkable-y sweet, which made the peculiarly bitter aftertaste even worse. “A German lager! 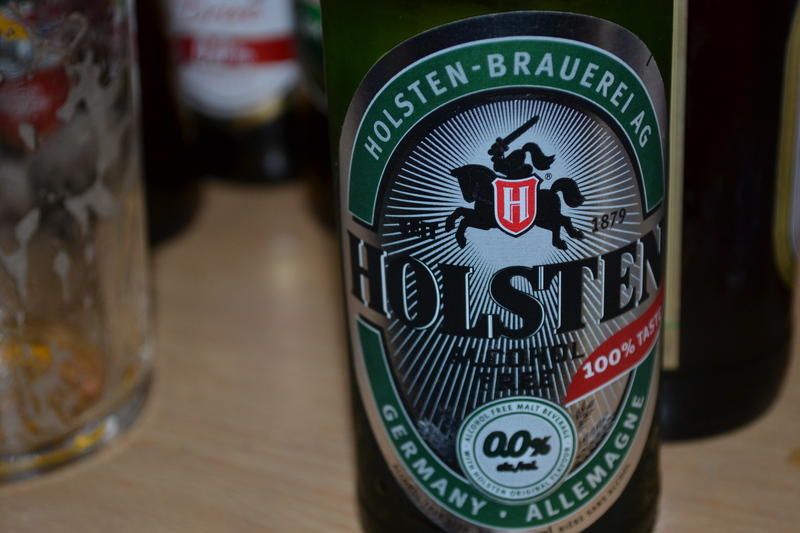 Germans make great lager! What could possibly go wrong?” we chortled confidently before cracking open a bottle filled of fizzy, tasteless water that still managed to smell like off-milk. NEXT. After all that fizzy water you’d think we’d be grateful for another dose of Cheers’ appallingly sweet, scentless offering. In a different bottle. And a different colour. You’d be wrong. 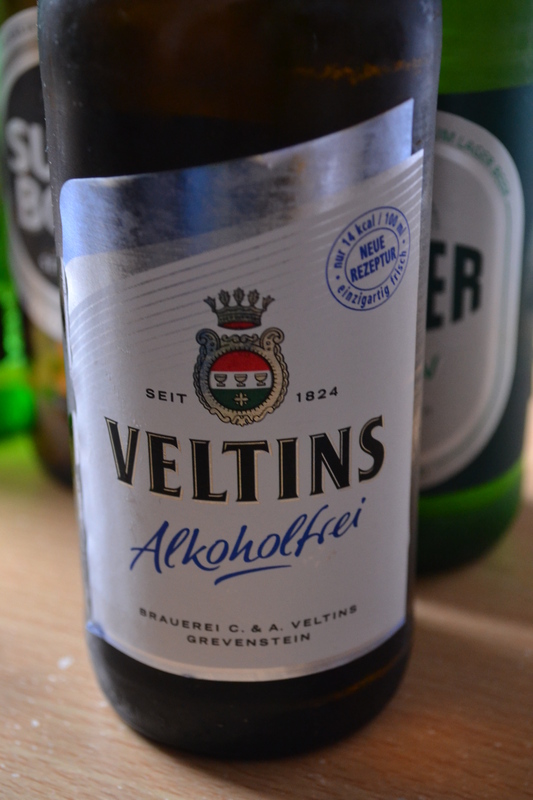 I suspect Bavaria – which is actually one of the more widely available non-alch beers – was responsible for impregnating my nose with the overpowering Shreddies-smell that pervaded the rest of the tasting. 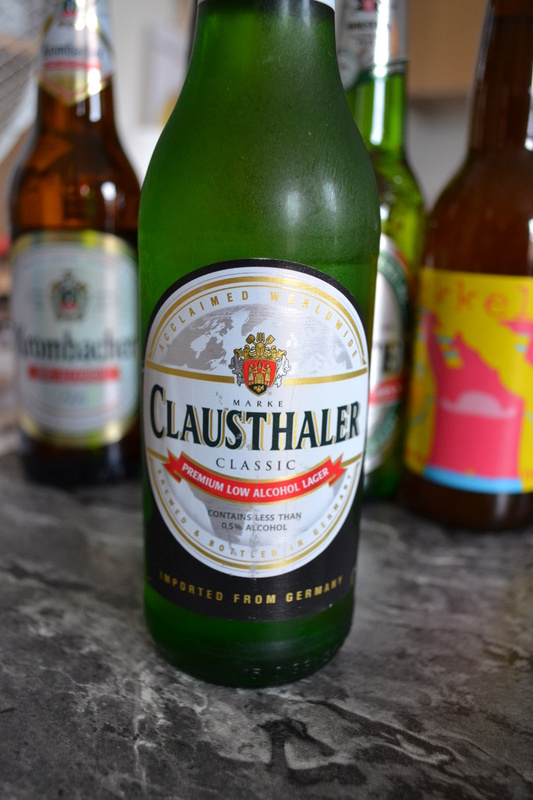 As this was better than sour milk, we were almost motivated to forgive Bavaria its overpowering, honeyed sweetness. 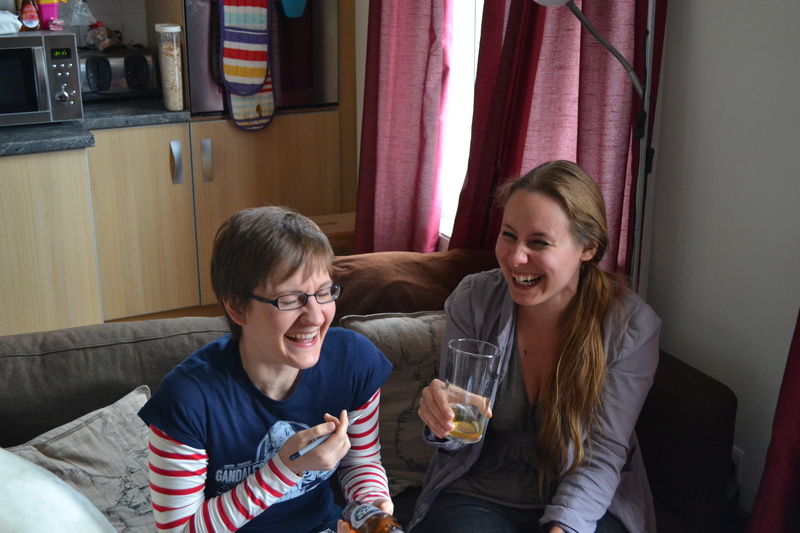 Then we remembered we had about six litres of fizzy water left to go and got pissed off. We fondly observed that this sour-nosed German offering tasted “like Coke”, which lack of sarcasm goes to show how early on it came in the onslaught of artificial sweetening. “Fun?” we screamed. 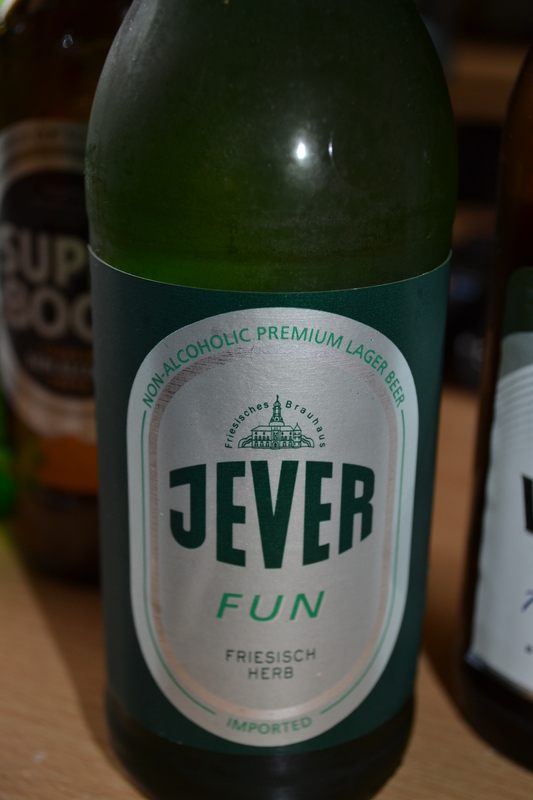 “Whose idea of fun is this?” Actually, to be fair, this reasonably robust lager – despite being astringent-ly bitter and ending in a big chalky, minerally collapse – did enough to lift the tasting from the 1/10 mark. 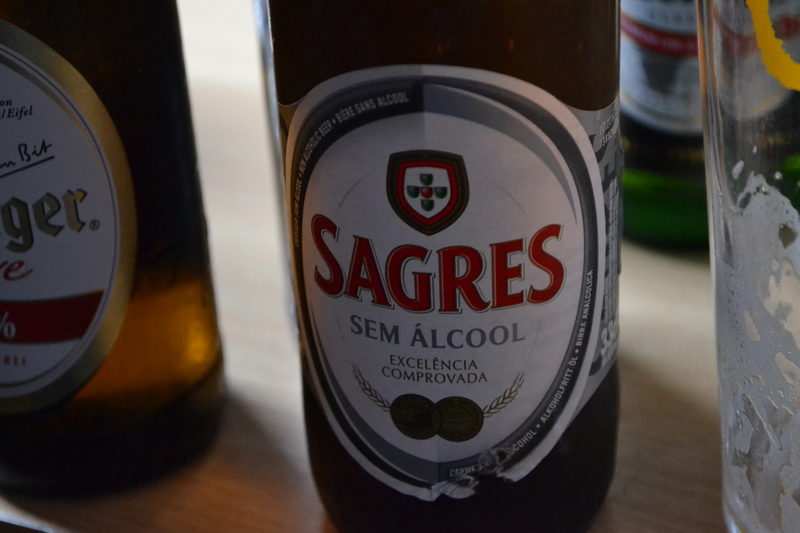 Like the ghost of beers you once loved, Sagres caramel-ed its way in sneakily with no discernable nose and no bitterness to pay-off the extreme sweetness. 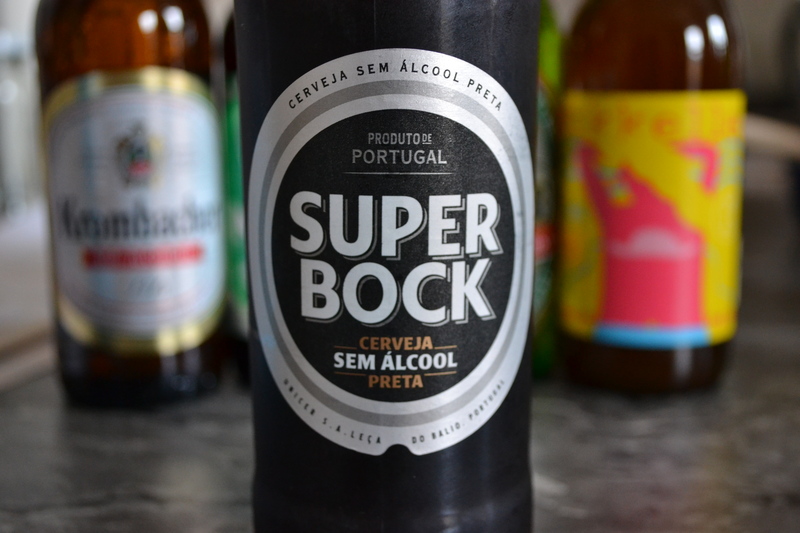 Once we’d overcome the violent flashbacks this Superbock brought on by calling itself “Preta” (see the first beer reviewed) and smelling like goddamn Shreddies, we almost enjoyed the malty sweetness of this Portuguese beer. “Almost like Becks Blue,” a phrase we used to use as an insult, is actually the kindest thing we’d written about a beer so far. Bitburger nailing it down here by naming their beer after one of the few reasons you’d put yourself through drinking it. That said, a sour nose here gave way to some cake and vanilla notes, and an almost toasted flavour with a bitter aftertaste, which was the most exciting thing to have happened to our tastebuds in nearly an hour. 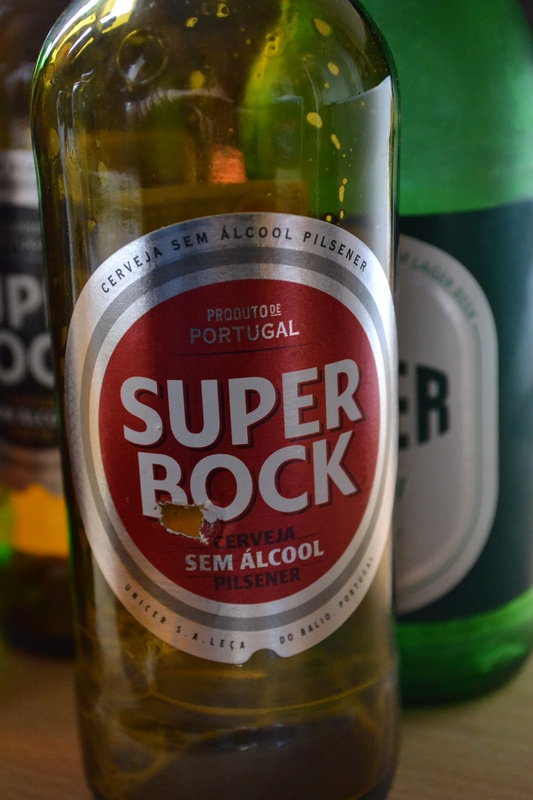 Another reasonable offer from Superbock, which poured with a promisingly generous head and smelt of beer and NOT SHREDDIES. Pleasantly fizzy, with some citrus and floral notes, this beer let itself down by allegedly tasting of washing up liquid. Hops! How we wept when we uncorked this beer. In fact, I got so excited writing this I initially typed “Hopes!”, which sort of sums up how we felt after a good, long whiff of the classic Brewdog smell. But the danger of delivering so much on the nose is that you have to bring the party to the mouth, which this beer – much as we wanted it to – just didn’t. 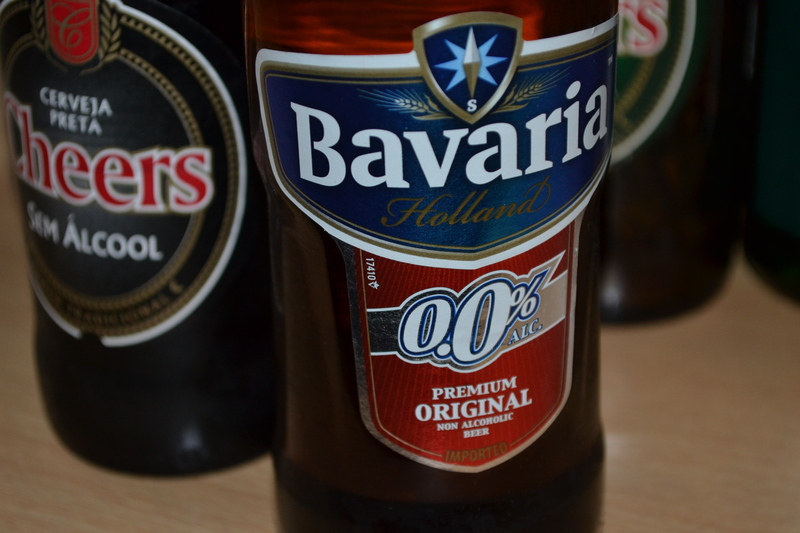 Our favourite of the genuinely non-alcoholic beers, this beer promised little (no nose) but delivered much. The observation that it tasted of rosewater should probably be put down to the after-effects of one of ICIP’s recent trip to Morocco and her steady consumption, while there, of all the sweets. 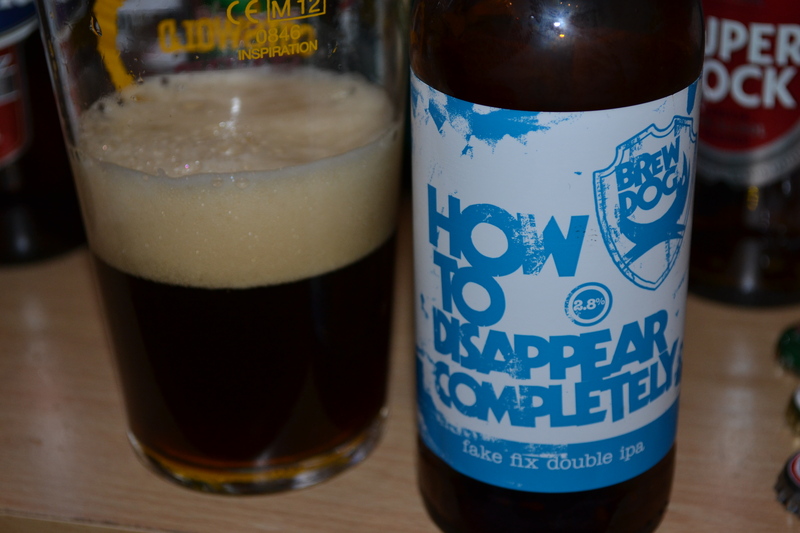 At 2.8%, How to Disappear Completely just scraped into what we considered to be low-alch beer. Brewdog’s very delicious Dead Pony Club, a lovely session ale, clocks in at just one per cent higher. 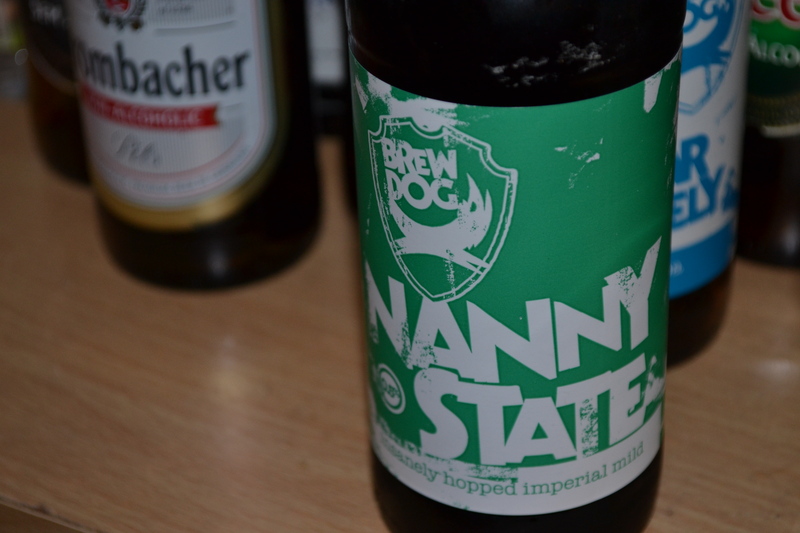 And while we loved the hops – Centennial and Columbus – that bounded out of this beer, all citrus-y and toast-y, it – like Nanny State – didn’t really deliver on flavour. Which left us wondering where it really fits between Dead Pony Club (delicious) and water (free at a pub near you). Although, taste-wise, it did disappear completely. Chuckle. Our favourite low-alch beer was also the last one we tried, which on this occasion you can’t put down to drunken exuberance (sadly). Fruity hops on the note and an authentic sweetness that wasn’t as artificial as some of the other beers we’d tried – this beer nudged it over H2D because it was an unexpected contender, and it managed to keep the ABV down. And we were so thankful it was all over. 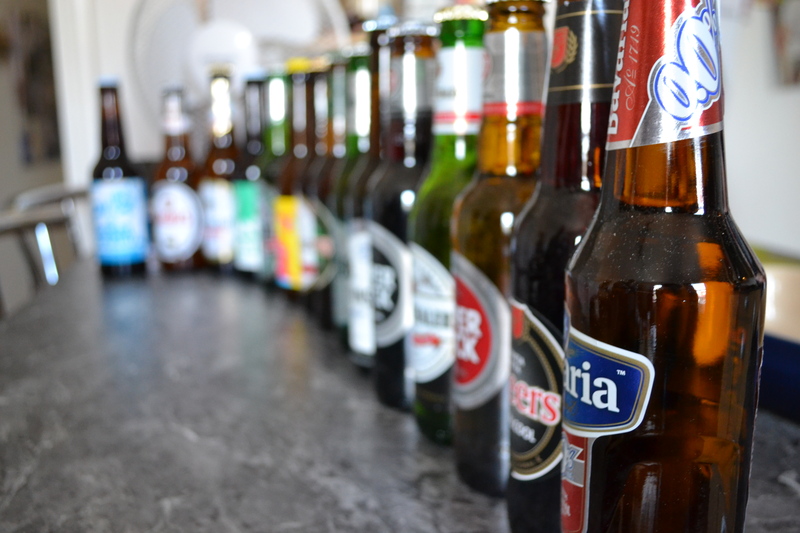 This entry was posted in Beer and culture, Reviews and tagged alcohol-free beers, Beer on 26/10/2013 by icipints. 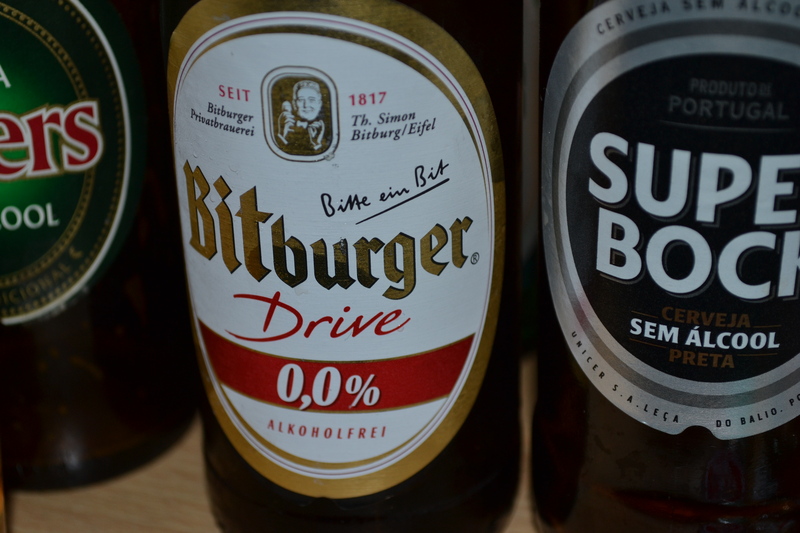 Pingback: Low alcohol beers – high and dry? (part two) | It Comes In Pints?